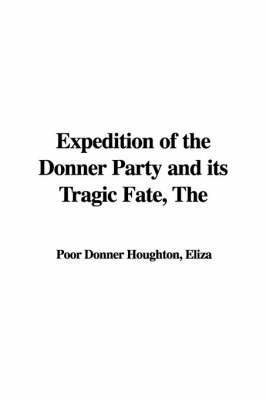 Eliza Poor nee Donner Houghton (1843- 1922) was the author of The Expedition of the Donner Party and its Tragic Fate (1911). "I seem to hear the tread of many feet, the lowing of many herds, and know they are the re-echoing sounds of the sturdy pioneer home-seekers. 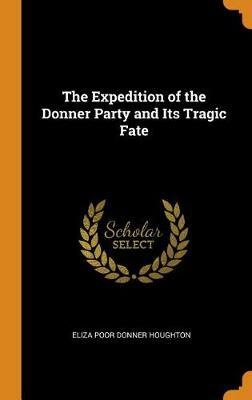 Travel-stained and weary, yet triumphant and happy, most of them reach their various destinations, and their trying experiences and valorous deeds are quietly interwoven with the general history of the State. " 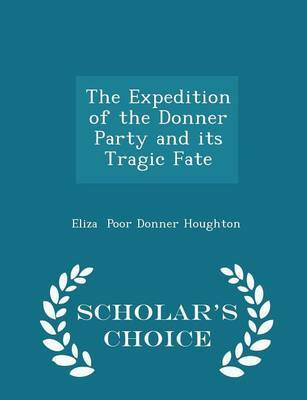 Buy The Expedition of the Donner Party and Its Tragic Fate (Illustrated Edition) (Dodo Press) by Eliza Poor Donner Houghton from Australia's Online Independent Bookstore, Boomerang Books.